a virus of the genus Flavivirus, about 50 nm in diameter; the etiologic agent of dengue in humans and also occurring in monkeys and chimpanzees, usually as inapparent infection; four serotypes are recognized; transmission is effected by mosquitoes of the genus Aedes. 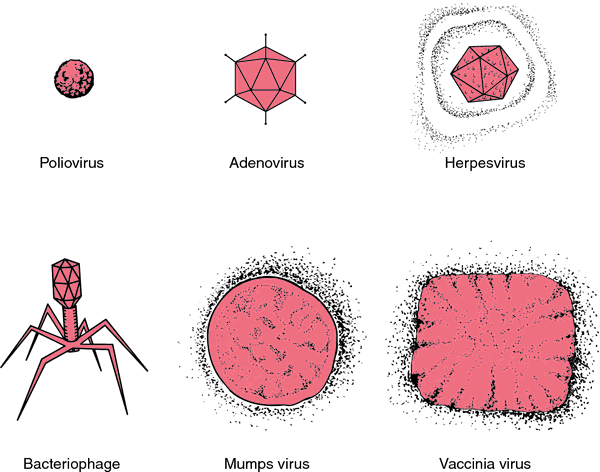 A virus of the genus Flavivirus; the etiologic agent of dengue in humans and also occurring in monkeys and chimpanzees, usually as an inapparent infection; four serotypes are recognized; transmission is effected by mosquitoes of the genus Aedes. Conclusion: There was a shift in usage of direct virus identification for rapid diagnosis of dengue virus compared with host immunoglobulin M testing. PCR was used to detect the serotype of dengue virus from each sample. The advantages and disadvantages of various methods available for detection of dengue virus infections in mosquitoes have been reviewed and it has been suggested that ELISA can be used in dengue surveillance (16). Most patients infected by a dengue virus develop a high fever, dubbed dengue fever, and recover on their own. Thenmozhi et al (6) recorded vertical transmission of dengue virus in Ae. The Chief Minister highlighted the steps of his government for controlling dengue virus adding that previously the province had experienced an outbreak in the Swat district that was effectively taken care of and controlled. The local residents said that the authorities have failed to conduct anti dengue spray in different affected localities including Chachro, Islamakot, Mithi and dozens of people contracted dengue virus on daily basis. During the last few decades dengue virus infection has become a serious health hazard. Health Department sources said that nine persons shifted to hospitals in various districts of the province were found affected with dengue virus. 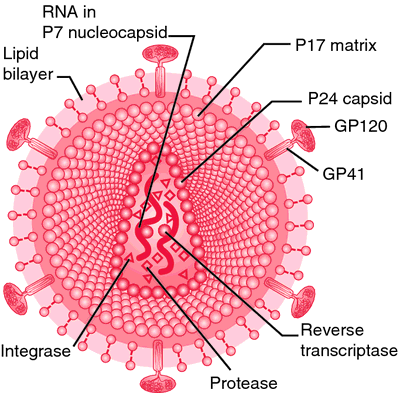 Infection with one dengue virus results in immunity to that specific virus but not to the other three.